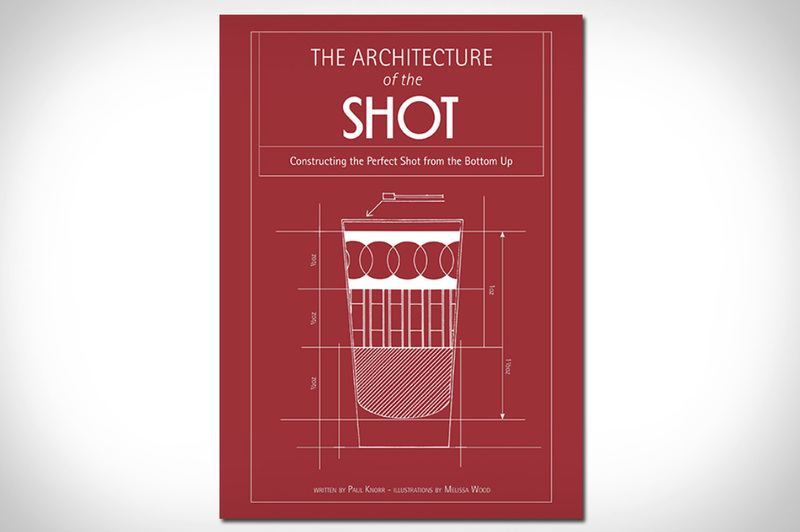 Maybe a shot and a beer is your order of choice, or maybe you haven’t pounded one since college, either way The Architecture of the Shot: Constructing the Perfect Shot from the Bottom Up is worth exploring. The book provides a model for creating the perfect shot, with ideal measurements, recommended brands, and recipes for classic shots, along with plenty you’ve never heard of, but really need to sample. Illustrated in blueprint-inspired form and ready to compliment your home bar.